The health sector is living a real digital revolution with the inclusion of technology in all its processes. There are many benefits that eHealth can bring to health care and the patient, but what barriers will the health sector have to face in order to implement it? The e-Health is a set of digital tools that are used for the prevention, diagnosis and treatment of diseases, as well as patient monitoring and health management. According to the Association of e-Health Researchers of Spain (AIES), e-health ranges from mobile applications, wearable devices, Big Data to telemedicine. “We find ourselves in a moment in which immediacy is everything, the patient is more and more demanding, and more impatient; he wants everything fast, well and with the best possible technology”. These are the conclusions of Eva Añón, an expert in digital competencies for the health sector, at the last Business DMallorca Forum dedicated to medicine, digitalization and patients 2.0. Today, patients go online to get advice on their state of health: “25% of patients search Wikipedia and more than half do so on professional blogs,” Añón added. Due to these new demands, the health sector must adapt and be present on the network. However, one of the main barriers faced by professionals is the lack of time to adapt to new technologies. Digital health makes quality healthcare affordable in hard-to-reach areas. 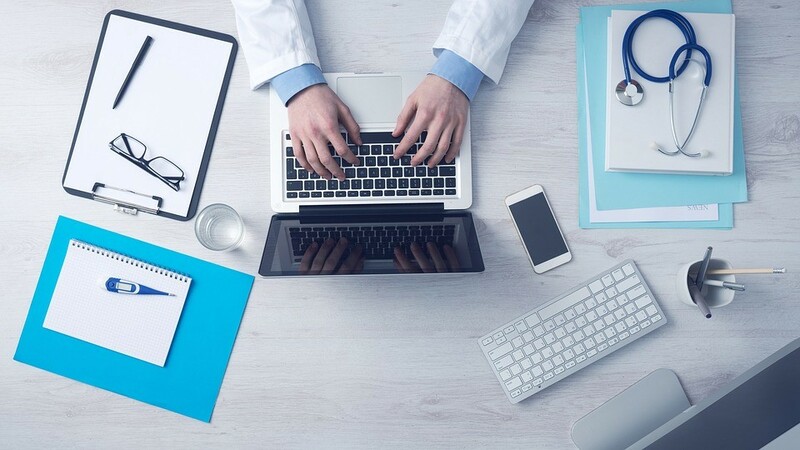 Through the Internet connection, anyone can access health services and always be connected to the professional to resolve concerns. The professional can store all the information quickly, access it whenever he wants and share it with the patient or other health professionals. The data will allow to make very accurate reports, contrast the patient’s progress and make clinical decisions more easily. Digital technologies lead to greater patient empowerment and adherence to treatment thanks to the biofeedback they receive in real time. ReHub is an example of the commitment to digital innovation in the health sector. 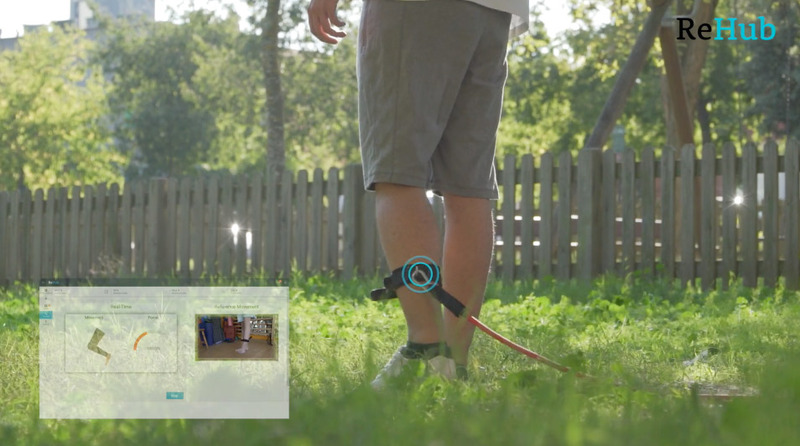 It is the first digital solution for physical rehabilitation therapies that allows the patient to perform their exercises when and where they want while the professional monitors their evolution at all times. Health professionals sometimes feel threatened by new technologies. However, the digital transformation should be seen as a tool to complement the professional’s service and not as a replacement, as well as helping them to optimize their time. According to Mapfre, only 3 out of 10 public hospitals are adapted to digital transformation while 6 out of 10 private hospitals have a digital transformation plan. At present, only 1% of health expenditure in the autonomous communities is allocated to new technologies and, in order to achieve the necessary standard, health business models should be restructured and innovation should be a priority. Each technological advance leads to research and development work. This can sometimes be costly and there is not always a willingness to pay, both on the part of public administrations and on the part of patients.